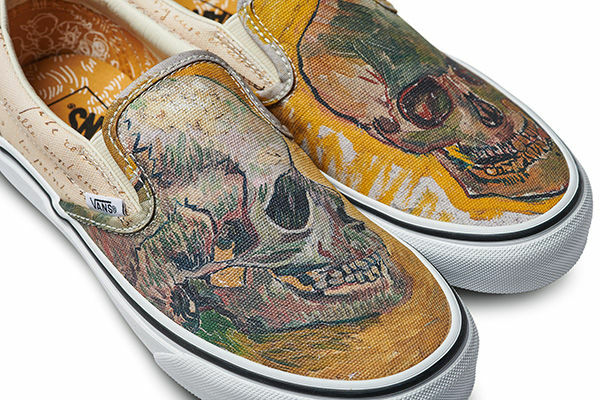 Vincent Van Gogh is ready to step out from one canvas and on to another in this exciting collaboration between Vans and the Van Gogh Museum Amsterdam. In the sneaker world, chunky "dad shoes" may be all the rave at the moment but Vans is set to prove that you can never go wrong with their sleek classic models. 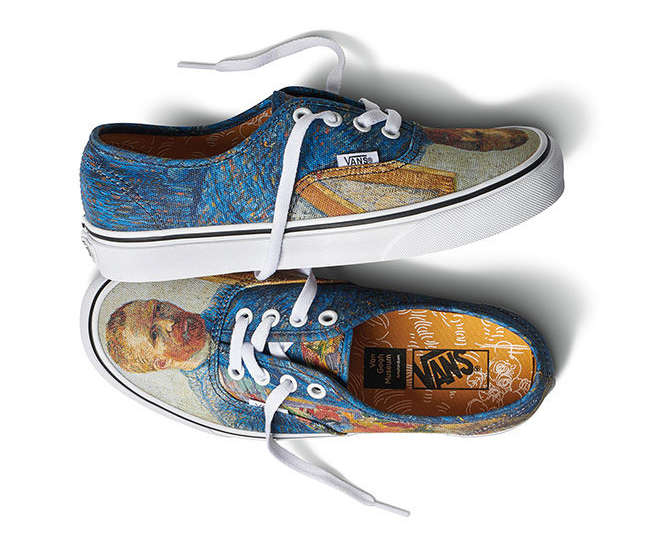 Available worldwide starting August 3, the collection highlights Van Gogh masterpieces across iconic Vans sneakers and apparel. Out of over 2,100 pieces produced by the artist, Vans and the Van Gogh Museum selected "four main bodies of work that speak to the creative ethos of Vans' design as well as personal moments from the artist familial history". 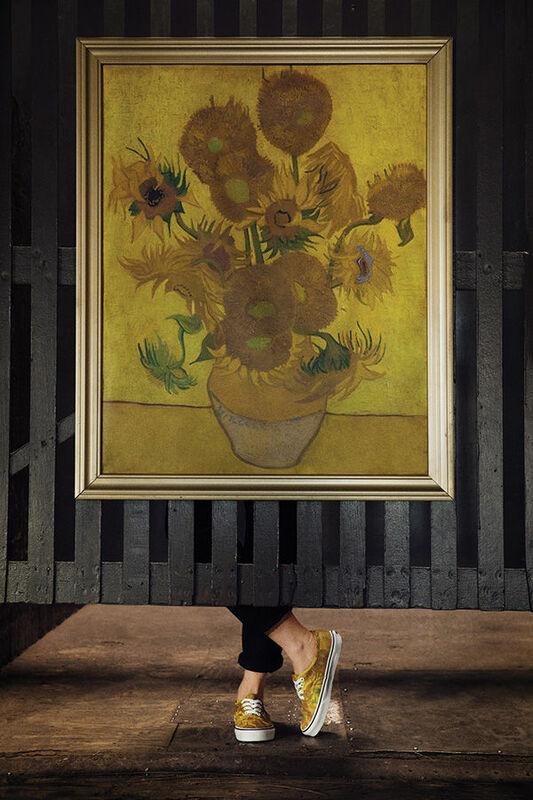 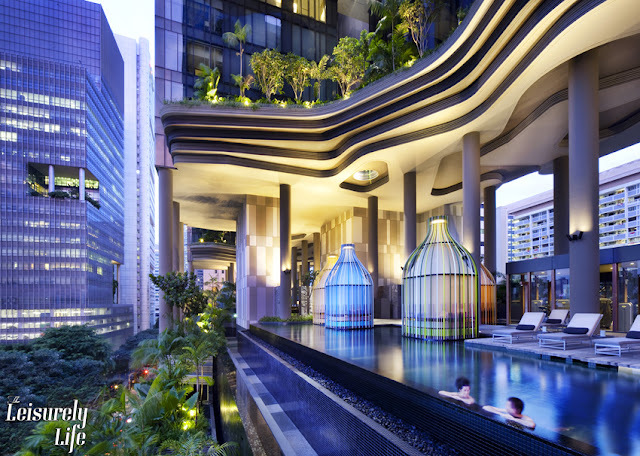 Proceeds will be dedicated to the preservation of Van Gogh's legacy and collection of art. The Vans x Van Gogh Museum Collection will be available to shop at vans.com/vangogh and Vans retail stores and select Vans wholesale accounts. 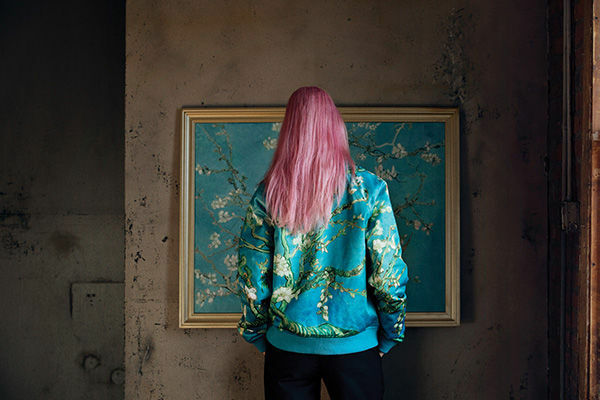 The collection will also be available at vangoghmuseumshop.com and in the museum shop at the Van Gogh Museum in Amsterdam beginning tomorrow.